Boca Raton values the usefulness and convenience that trenchless technology offers and has benefited from the new technique to inspect sewer systems with minimal property damage. A sewer camera inspection allows the pipes to be examined without digging through the property to uncover them. 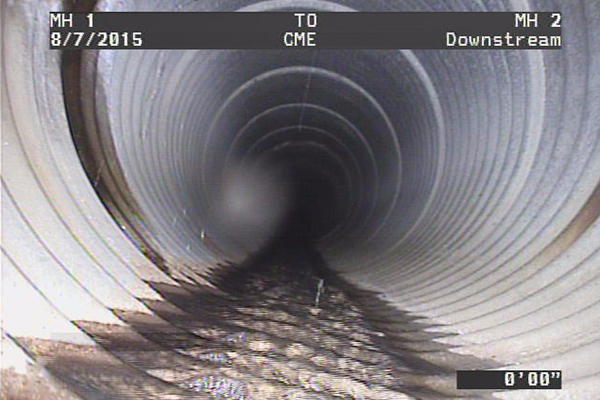 A camera is inserted through a tube into an entry point and captures what is going on inside of the pipes. The cameras are high-quality and water resistant, capturing images and videos in high resolution while ensuring that the problem will be found. An operator will observe the videos and save them as files to keep on record. By using sewer camera inspection, the property owner and the plumbing service provider, like Pipe Surgeons, can easily identify problems in the sewer pipe and can decide the next best possible step to take. Through this method, pipe damages can be located and blockages can be confirmed. It is also through sewer camera inspection that property owners and service providers will know whether the block has been eliminated or not. An initial inspection will provide a clear indication of how serious or simple the sewer pipe damages are and ensure that the right steps are taken to fix the problem. Without it, the effort, time, and money spent on repairs and replacements may all go to waste. For example, you may think there’s root obstruction simply because your drains are clogged and there’s a tree just above the sewer lines. While it may be tempting to repair, replace the pipe, or even uproot the tree without an inspection, it’s possible that these solutions may be more expensive or inaccurate. In some cases, the suspected problems may be resolved by cleaning the sewer pipes and not actually breaking it out and replacing it, or by strengthening the pipes with a pipe-within-a-pipe method rather than uprooting the tree. These solutions can all be reached through a sewer camera inspection and ultimately save money by avoiding the extra costs of hiring a contractor or cutting down the tree. You know that a company cares about the quality of their work when they stand behind it. We have some of the best Boca Raton sewer pipe repair and pipe installation warranties and guarantees in the industry because we know our staff and our products are the best in the business. Our passionate technicians are friendly, clean, polite, drug-free, and experienced while both our parts and products are state-of-the-art—guaranteed!